I’ll be offline for about a week or so starting later this week. No blogging, no email, no social media… but I’m sure there will be plenty of reading. I’ll be back with my next Monday Check-in on March 19th. 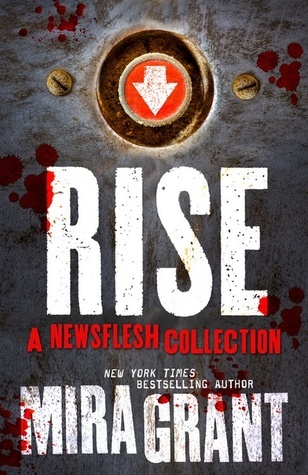 Rise: A Newsflesh Collection by Mira Grant: I loved this story collection, which is a must-read for fans of the Newsflesh series. My review, including a description of each story in the collection, is here. 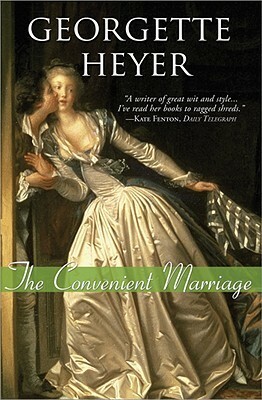 The Convenient Marriage by Georgette Heyer: This Heyer book is particularly silly, but lots of fun. My thoughts are here. 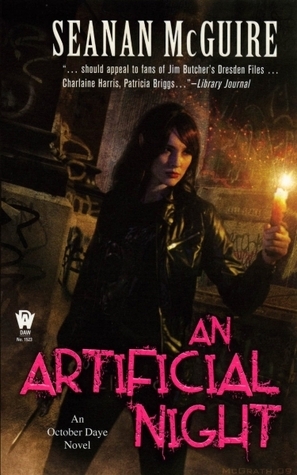 An Artificial Night by Seanan McGuire: Loving this urban fantasy series! Check out my thoughts on this book (#3), as well as the previous book, A Local Habitation (#2), here. 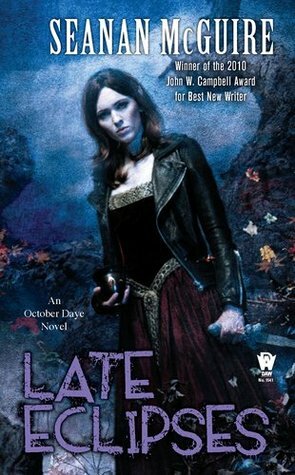 Late Eclipses by Seanan McGuire: October Daye, #4 — because I JUST CAN’T STOP. My review is here. 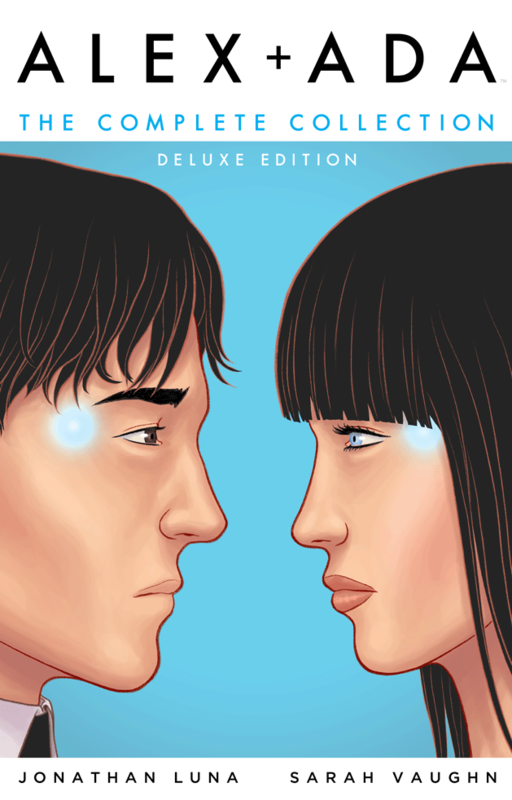 I read the Alex + Ada graphic novels a while ago via the public library, and decided to treat myself to a deluxe edition of the trilogy. It’s gorgeous. I mentioned I’m obsessed, right? I can’t seem to read anything but October Daye right now. 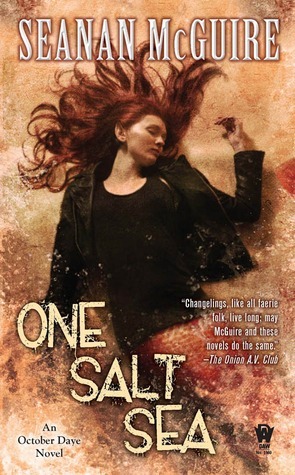 I’m currently reading One Salt Sea, the 5th book in the series. Considering there are 11 novels published so far, I still have quite a way to go… but I don’t see myself stopping until I’m all caught up. 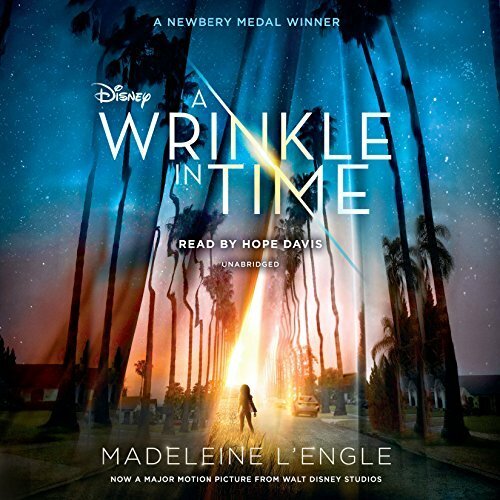 A Wrinkle in Time by Madeleine L’engle: It’s been such a long time since I last read A Wrinkle in Time… and before the movie comes out seems like the perfect time to revisit the story. The audiobook is quite fun so far! 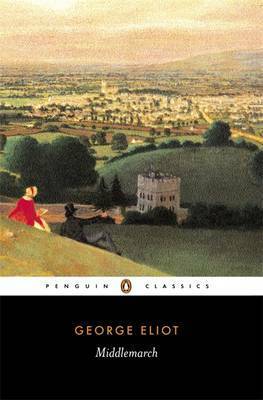 Starting today: My book group’s newest classic read is Middlemarch by George Eliot. This is one of those books that I’ve always thought I should read, but could never bring myself to actually start. 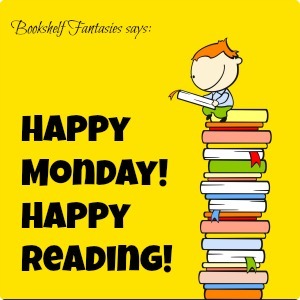 Hurray for book groups! Sometimes, a book group read is exactly what’s needed for those “should read” books. I just read the first 2 Wrinkle in Time bllls recently and am so glad I finally did! I’m already thinking about a re-read on audio… but think I’ll finish the quintet first 🙂 Enjoy your unplugged week! 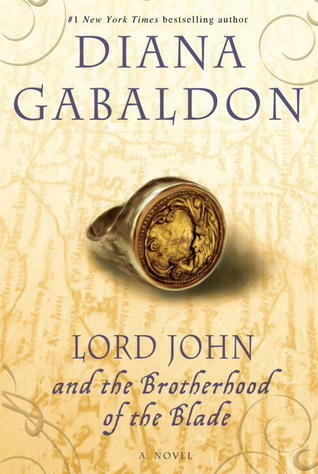 I never got past the 2nd book (ages and ages ago), so I may keep going and try to read/listen to the whole series. 🙂 Thanks! They’re so good! Even though I’ve switched to paper at this point, I’m glad I listened to the audiobooks for the first few. There are a lot of faerie types and names that I never would have been able to pronounce without hearing the way the narrator said them, and anyway, the narrator is really good!